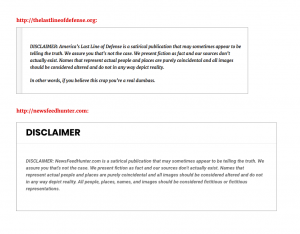 NewsFeedHunter.com is a satirical publication that may sometimes appear to be telling the truth. We assure you that’s not the case. 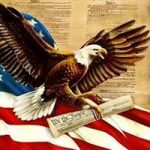 We present fiction as fact and our sources don’t actually exist. 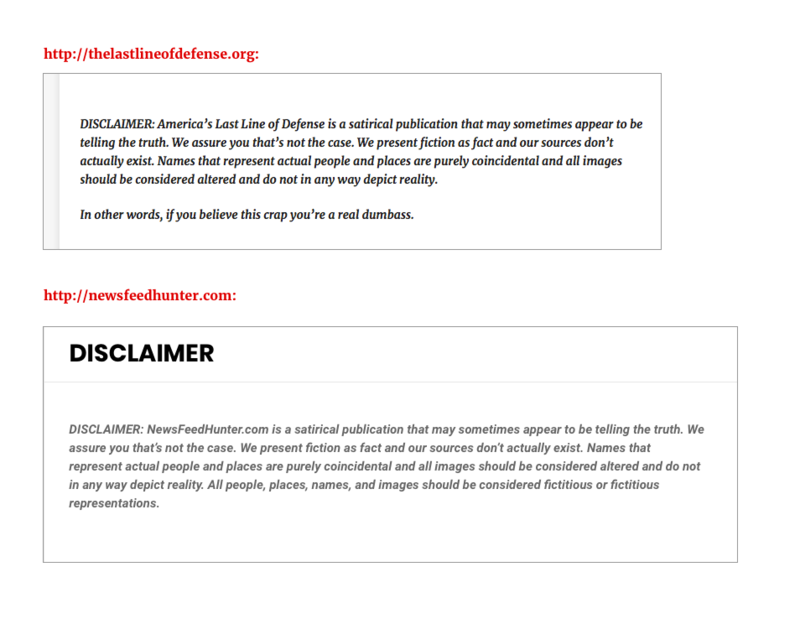 Even this seemingly honest disclaimer is a lie – the text is taken verbatim from about page of The Last Line of Defense. Domain Registrar SNAPNAMES 93, INC.